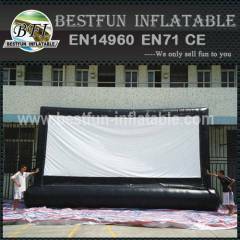 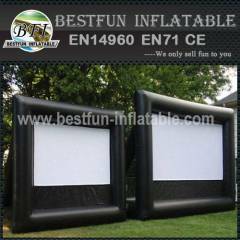 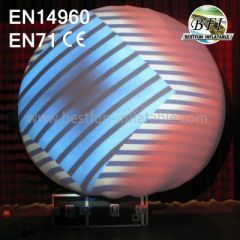 We are one of the most professional manufacturers in making inflatable Projection Tent in China. 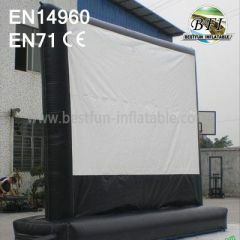 We can make any size according to your design. 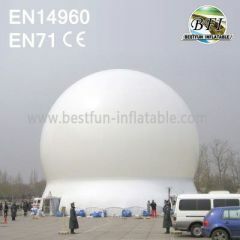 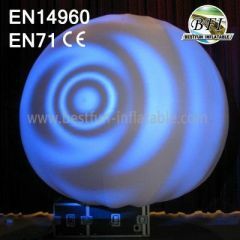 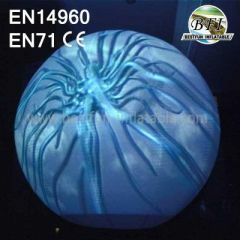 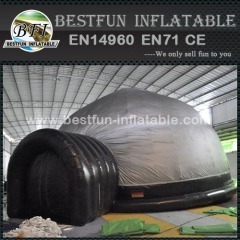 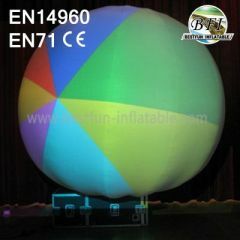 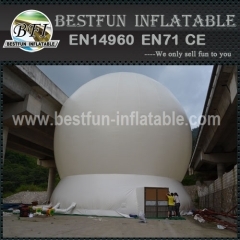 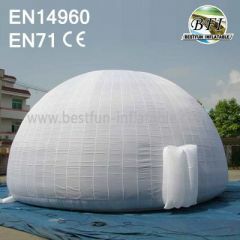 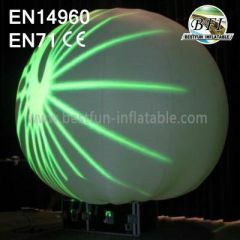 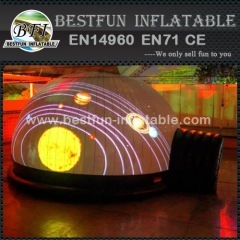 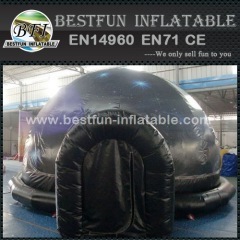 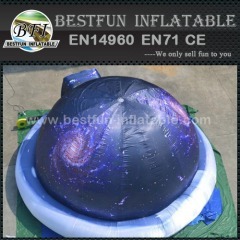 If you need inflatable projection domes, please contact us anytime. 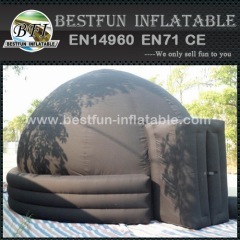 Group of Projection Tent has been presented above, want more	Projection Tent and Inflatable Planetarium Dome, Planetarium Tent, Please Contact Us.